This 49 CFR DOT Hazmat course was designed for anyone transporting hazmat in the U.S. This 49 CFR DOT Hazmat course was designed for anyone handling, packaging or shipping hazmat. 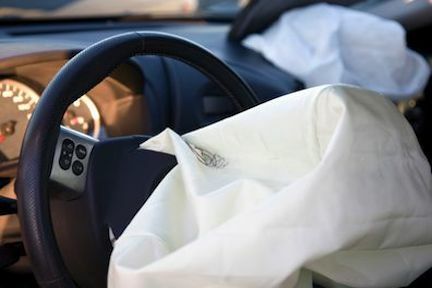 This course was designed for the auto industry employees that deal with shipping out hazmat parts such as airbags and seatbelt pretensioners. This course was designed for employees who will be shipping hazmat domestically or internationally by air. This course is designed for anyone that ships dangerous goods by ground, air and sea. This course was designed for anyone shipping dangerous goods internationally by air. If you are someone who has hazardous waste onsite in CA and offer the waste for transportation (including signing off on a manifest) it is required that you have both your DOT and Title 22 Certifications. 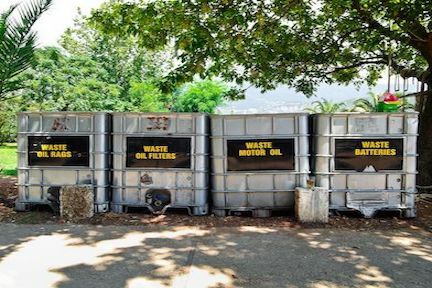 If you are someone who has hazardous waste onsite and offer the waste for transportation (including signing off on a manifest) it is required that you have both your DOT and RCRA Certifications. If you’re like many consumers located throughout the world, you may take shipping for granted. Receiving packages delivered by FedEx, UPS or another carrier may be a daily occurrence at your home, office or both. These days, you can have just about everything delivered to your doorstep, with the obvious exception of hazardous materials. Believe it or not, many everyday items are considered hazardous materials. Some common examples of hazardous materials people use on a daily basis include alkaline batteries, car waxes, appliances and glue. 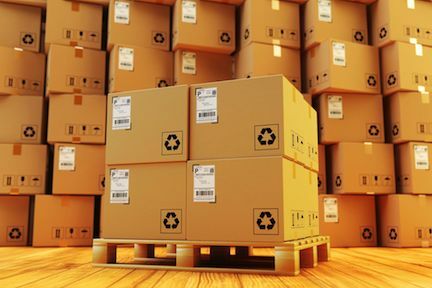 Although some hazardous materials aren’t necessarily a threat when they’re available individually or in small quantities, they can pose a serious threat when they’re shipped in large amounts. 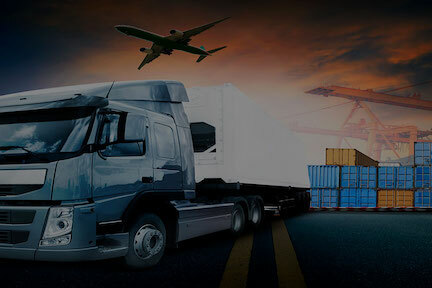 For that reason, several governing bodies, including the Department of Transportation, the International Air Transportation Association and the International Maritime Organization, oversee how these materials make it from one location to their final destination. The regulating bodies that oversee the transportation of hazardous materials generally update their rules every few years. For this reason, even seasoned professionals who work in the hazardous materials transportation industry must undergo additional training even after they go through their initial round of DOT hazmat shipping certification training. 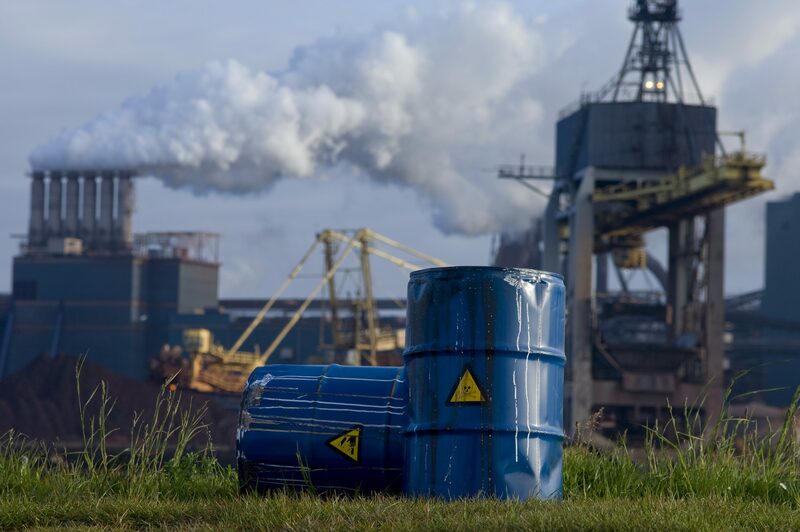 Because shipping hazardous materials can be highly dangerous for the workers involved as well as the environment, employers and employees in the industry must complete required training and remain current with their refresher courses. Luckily, you won’t need to look beyond Hazmat School for the Department of Transportation hazardous materials training you need. Hazmat School offers an array of Department of Transportation hazmat training courses that cover topics such as packaging, marking, labeling, shipping and transportation. Our courses also cover how hazardous materials should be shipped regardless of whether they’re transported by air, sea, rail or ground. Depending on how you are shipping your hazmat we have a course that will give you the certification that you need. 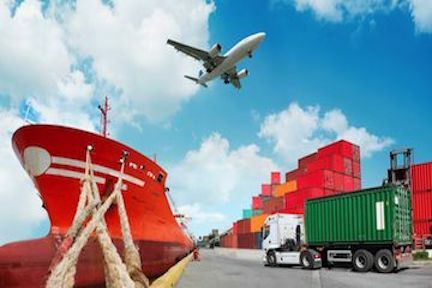 Our DOT IATA IMDG multimodal hazmat shipping course will enable you to get certified for three types of transportation by taking a single course. 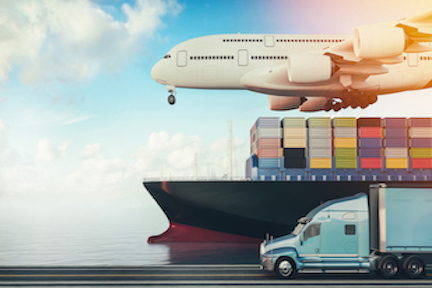 More specifically, you’ll be certified in transporting hazardous materials by air, sea and ground when you complete this online hazmat shipping training course. If you’ve been searching for a school that allows you to earn your DOT, IATA or IMDG hazmat shipping certification online, Hazmat School is the program you’ve been seeking. We provide the initial and subsequent training you need to remain in compliance with the rules and regulations that govern your industry. By offering a hazmat shipping certification online, we enable you to begin and work through your coursework when it’s convenient for you. When you finish your course and pass the final exam, you’ll receive your hazmat certification online instantly and can begin shipping right away. If you’re an employer, you’ll be able to track your employees’ progress through their courses. You’ll also be able to access their certifications and run informative reports that may enable you to improve your organization’s approach to required training. The remote instructors at Hazmat School will also remind you and your employee when their training is coming up for renewal so their certifications don’t lapse. Our DOT hazmat shipping courses are affordable for individuals, groups and corporations. Government employees, groups and corporations may be eligible for a discount of up to 20 percent when they enroll through Hazmat School. Unlike many of our competitors, we have remote instructors available 24/7 to assist enrollees with any questions they might have about their coursework. Our customer service representatives are always happy to answer general questions as well. To learn more about our online hazmat shipping training courses, contact Hazmat School today.